To be honest with you, I don't really feel like wasting too much of your time or mine on an Alice in Wonderland review. Its ok I guess. The 3D is a nice little touch but really doesn't better your experience like I did for Avatar. Set later than the original story, Alice (Wasikowska) is now all grown up and after an uninspired start to the movie where she gets proposed to, she runs off chasing a rabbit she is seeing and falls down the rabbit hole. Anyway, the Red Queen (Helena Bonham Carter) has conquered Underland by stealing the crown from the White Queen (Hathaway). As expected Alice is somehow supposed to be the person to help restore order to Underland and return the crown to the White Queen. Not much of a story really. I guess you could say the same about Avatar. 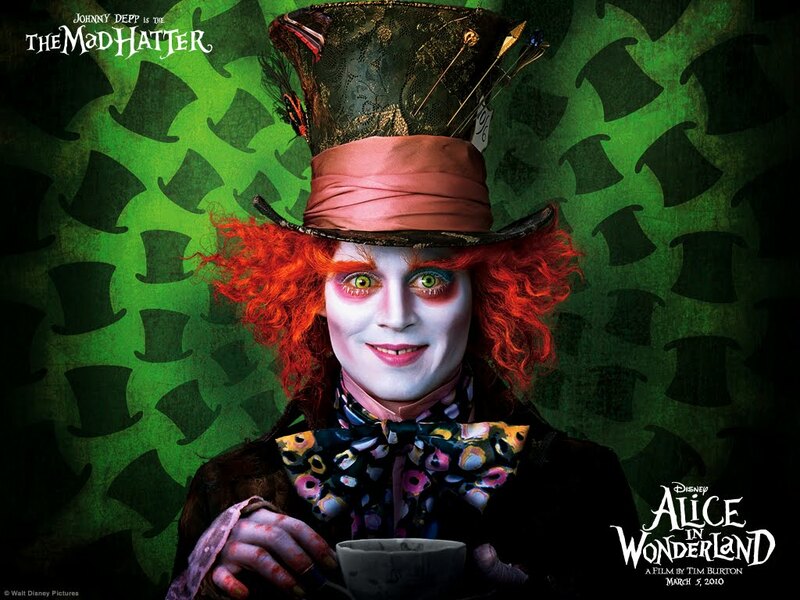 If you like CGI, 3D or just want to see it because it's Alice in Wonderland, go for it. Otherwise save your money or see something else. Maybe one of the following. Then there is The Blind Side. Sandra Bullock got the Oscar for best Actress and the movie was nominated for best movie.